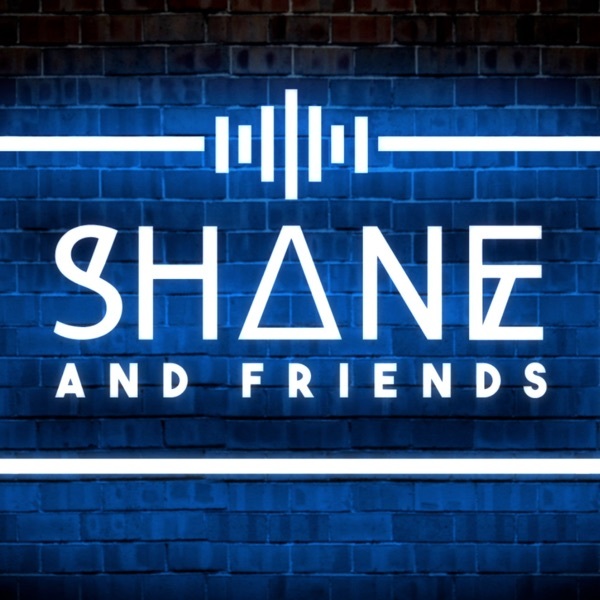 Shane And Friends | Listen Free on Castbox. can't wait for the wedding!! i love shane, jess and bobby!!!! Where are you Shane? COME BACK TO THE PODCAST! Why did he end his podcast ???? nonalcoholic wine is just grape juice, no?? 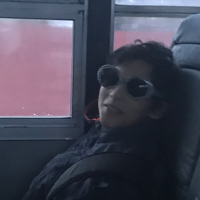 or am I too high?